Last week was Diwali and the 5-day festival brought out the festivity for all of us. In my home, the preparations started weeks ahead. Deep cleaning was the first activity embarked upon and that began around Dasshera followed by buying new clothes for everyone. This time the kids were enthusiastic to wear kurtas which made me feel quite happy. I always settle for a sari for Diwali. Festivals are the occasions when I dress up in sari almost always. The regal garment brings out the best in every Indian woman and is almost matchless in terms of elegant appeal. Being a North Indian, our Diwali celebrations start with Dhanteras when we pray to Goddess Lakshmi for wealth and prosperity. 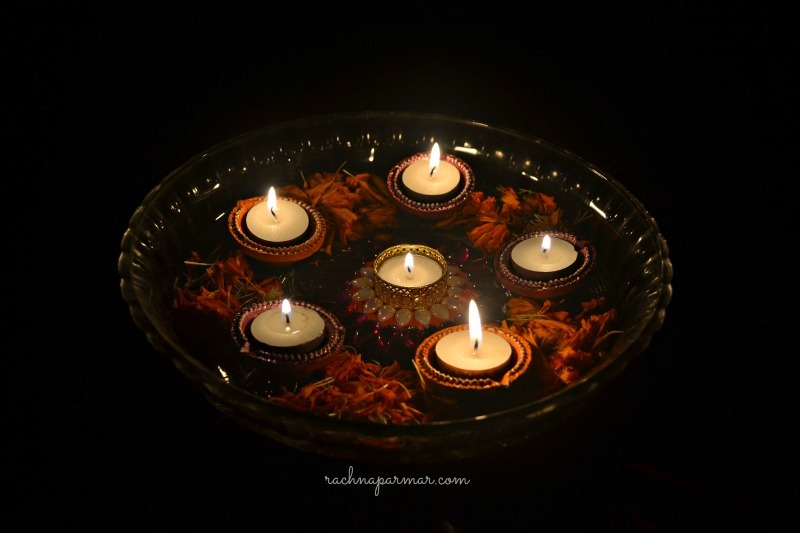 Coins are worshipped and the house is lit up with diyas. It is also considered an auspicious day to buy precious metals like gold and silver. It has been ages since I stopped buying gold jewelry for investment. Mum used to buy cutlery every year (I guess a pragmatic and light-on-the-pocket fix) and I carry the tradition forward. The husband and I bought some steel utensils for the home. That day, the utensil counter at the mall saw big crowds, all wanting to do the same token purchase for prosperity. The next day is Chhoti Diwali also celebrated as Naraka Chaturdashi here in the South. 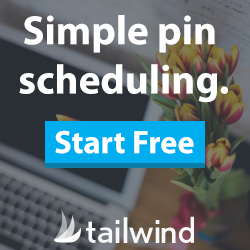 For us, we don’t do anything special. Just the normal pooja and lighting the diyas. By now, the house is well-decorated with lights and diyas. 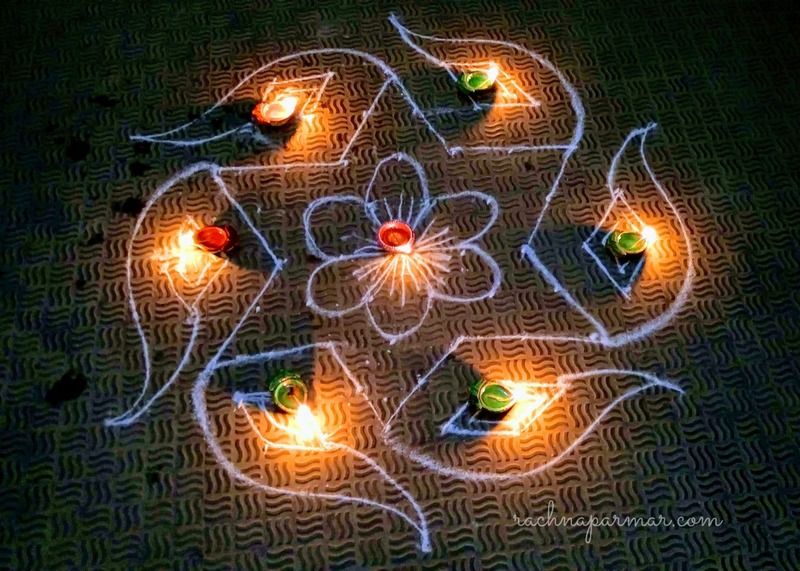 My mil did some pretty rangoli designs. I made some yummy goodies like kachoris and dahi vada. Mathris were on the menu too. This year I did not make mithai (or sweets) at home and had to make do with store bought besan laddoos. Made khasta kachoris today because what is #Diwali without delicious goodies. Diwali night is the mother of all festivals for us. It is the day for which we prepare so diligently. According to mythology, it was the day when Lord Ram reached Ayodhya with Sita and Lakshman after 14 years of exile and after defeating Ravan who had abducted Sita. 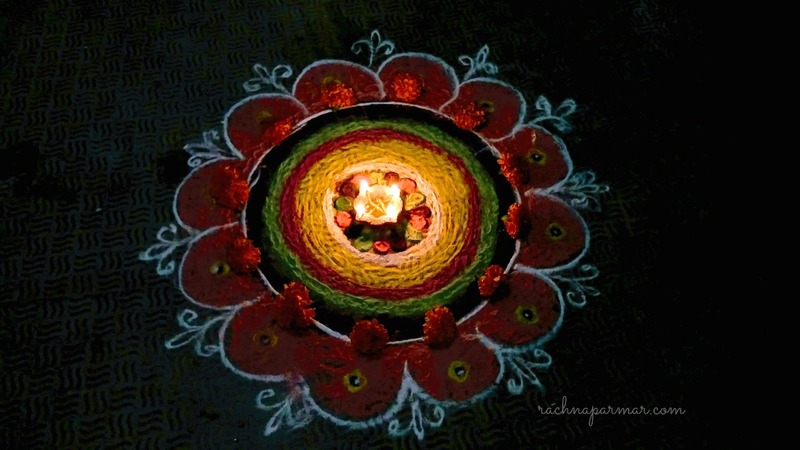 Hence, the houses are lit up with diyas and lights, and celebrations are done by lighting crackers. Diwali is also the day of Lakshmi pooja when we do aarti in the evening following the rituals that I remember. Then diyas are lit all over the home. We all dress up in our festive finery and visit friends exchanging gifts and laughter. 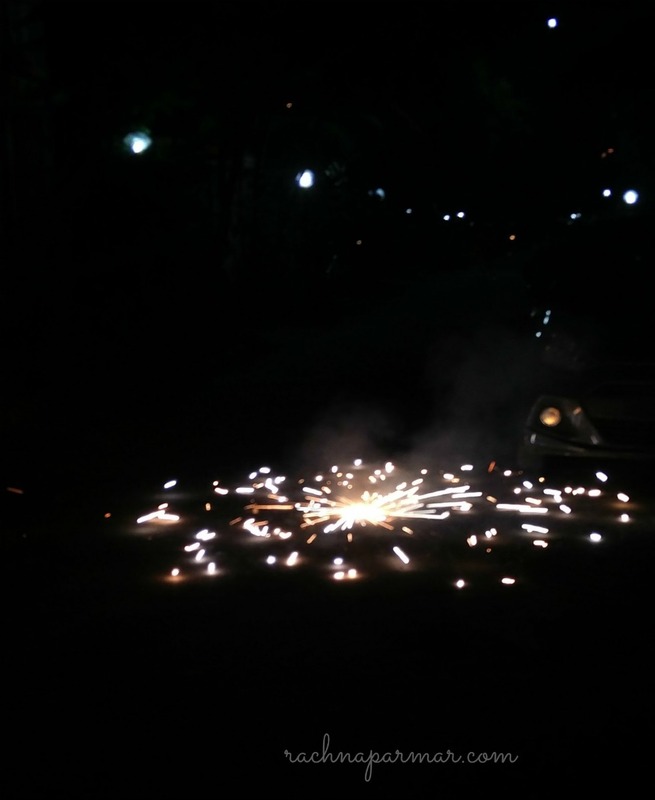 The kids burst a few crackers, just some sparklers, flowerpots and ground chakkars. 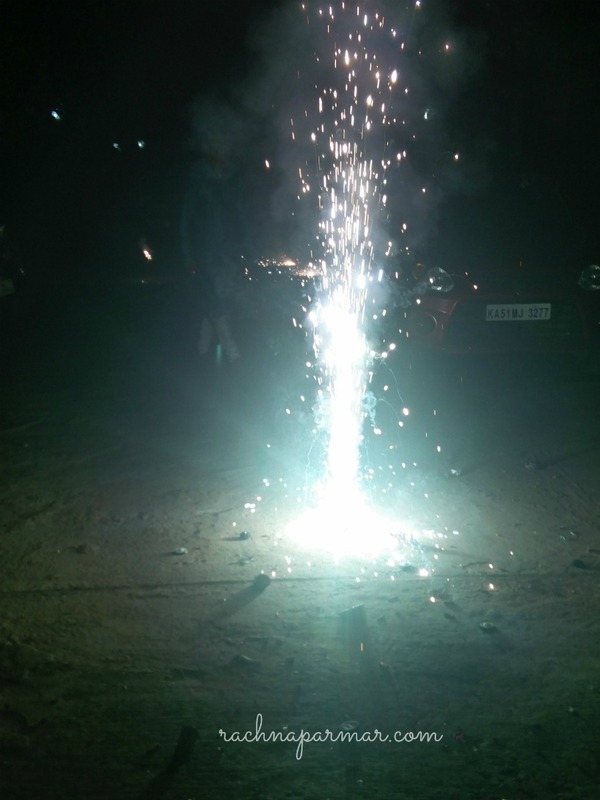 With increased awareness, the bursting of crackers is coming down every year, and it is a good thing. In my home, a few crackers were burst on Diwali as shagun or good luck. Then we sit down to a delicious feast cooked at home. We used to play cards earlier but with no relatives around and not many people in this part of the country indulging in this pastime, this tradition is fading away. A few of us friends did get together on Diwali night for some more fun and chatter. Thus wound up Diwali for my family. The next two days are celebrated for Govardhan pooja and Bhai Dooj. Since my brother is not around, I have not been celebrating this day apart from sending wishes and doing pooja. Just like the flicker of the akhand diya that is lit on Diwali night and stays lit all through the night, I hope that lights, laughter and prosperity continue to thrive in our lives. Do share if you celebrate Diwali and how were your celebrations? A lovely, heartwarming post 🙂 . Love the rangoli too. Wish you lights, happiness and prosperity too. Thanks, Alka. I know festive goodies are yummy but require quite a bit of work. 🙂 Hope you had a wonderful Diwali. Thank you, Shailaja. Yes, I love Diwali. Spending time with friends and relatives is perfect. Glad that your Diwali was beautiful! Love your diyas. Diwali here is very quiet. I miss the fun and festivities we had in India. But we had Diwali celebrations at work so at least it felt a little festive. Thanks Suzy. I guess Diwali is the time when being away from India, one really feels devoid of festivity. The food is mouth watering, especially the dahi vadas. And the diya decorations looks fab. The pictures aptly tell you had a wonderful Diwali. This post reminds me of the Diwali I used to celebrate as a kid when the deep cleaning of our house began 15 days prior to Diwali day and on the main day, my mother used to cook delicacies. My brother and I couldn’t wait for the aarti to finish so that we could rush out to put up diyas and burst crackers. As we grew up, the Diwali fervour got lost. But, nowadays, the fervour has returned with D in the house insisting on doing everything as it is done. The delicacies part is however missing since I have limited skills in cooking. Loved the Pooja the best. I am so glad you had a wonderful Diwali with all the fun, laughter and light! May the joy stay with you all forever! Thank you, Zephyr. I love the pooja too, so serene and I enjoy singing the aartis with the kids. It feels like a very spiritual experience. Thanks for the beautiful wishes. 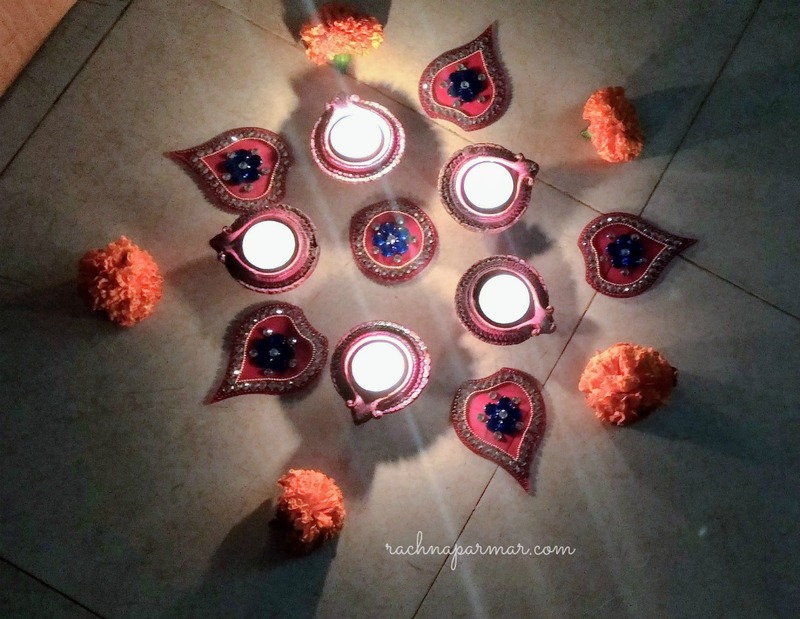 Happy Diwali Rachna, beautiful pictures of diyas, lights and the sweets. I had a lovely Diwali too and five days that made a good break, the joy of not doing anything but reading. The time to put no pressure on the head and to slow down. Thanks Vishal. So happy to know that you had a relaxed time. Glad to know that you had a wonderful Diwali. Beautiful pictures, Rachna. 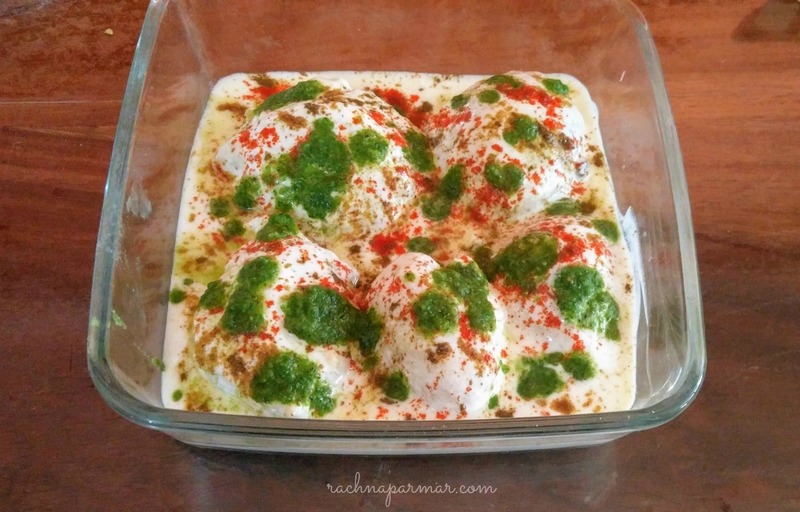 And that dahi vada, looking so yummy. We used to burst crackers for Diwali when we were kids. My husband’s part of Kerala don’t celebrate Diwali with crackers or anything special. So now we are creating our own celebration by borrowing traditions from here and there. ? Your decorations look so beautiful. In my place we have always celebrated the main diwali… With lights, crackers and loads of delicacies. It’s only later on I came to know about Dhanteras. Lovely photos ? Caught glimpses of your Diwali celebration on FB and Instagram. Glad you guys had a lovely time. We had quite a subdued one ourselves, but nevertheless, it was fun. Except the random cracker bursting. Thank you, Sid. Yes, it was quite a satisfying Diwali with friends and family and doing all the things we enjoy. Glad that yours was fun as well. Gorgeous pics of a very blessed and loving Diwali celebrations; you seem to be keeping so mnay traditions alive which is wonderful to see!! Hope it was happy and prosperous for you! Thanks Shalini. Yes, especially with kids around I like them to experience Diwali just the way I did in my childhood. Not easy with all the cooking, cleaning etc. but I try to do it for as long as I can manage it. So good to hear from you after so long. Too much work, eh? Glad you had a good time during Diwali. 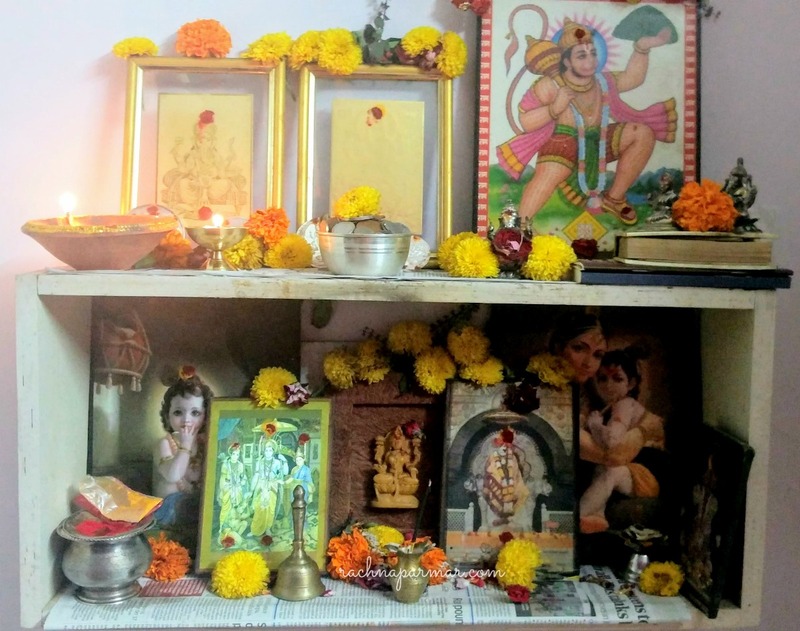 Diwali for me has changed over the years, in the sense, I have become more aware of what ought to be de-cluttered, what ought to be cherished and cared for throughout the year. Our mind, our relationships and our words that need to be worked upon, cherished and cared for. A decade later your sons will be sharing nostalgic posts about Diwali celebrations and how hard you worked to make it special. So nice! I enjoyed your Instagram stream of the goodies and diyas. Isn’t it wonderful to write about these things and read them later? Hugs! 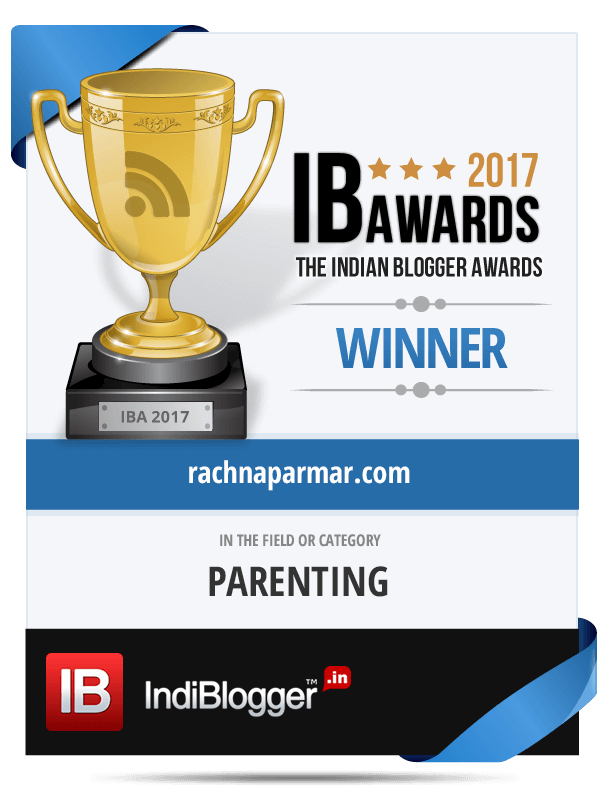 I enjoyed reading about the festivities you shared, Rachna. So beautiful! All your pictures are fabulous and are incandescent in the warmth and the love of the festival. The Mathris are absolutely mouthwatering, wish I could pick a few! 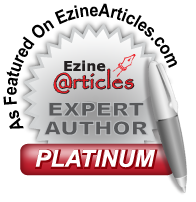 Arti recently posted…Soulie Saturday #28: Closing Thoughts And Posts From Instagram! Loved reading about the festivities with fervour on the occasion of Diwali! Wishing you all the prosperity and happiness! 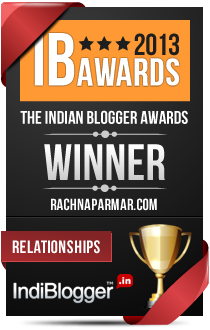 Lovely pictures, Rachna. 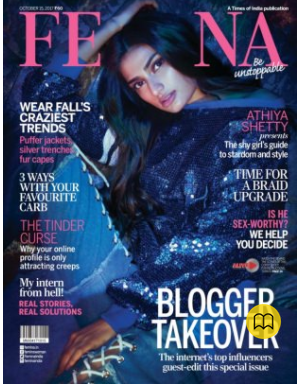 Loved to read about your Diwali festivities. We had a wonderful time too, filled with friends, family, firecrackers, and lots of food. Very nice pictures of Diya decorations, Kachori is one of my fav foods, the scenario of Gods and Goddesses in an Indian house is very similar with each other. Good to know you have spent beautiful times.